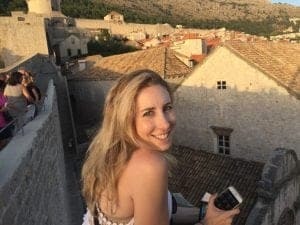 When trying to plan your trip to Europe, it can be overwhelming figuring out your exact itinerary– unless you have a specific country in mind–because there are just so many insanely awesome places to see. 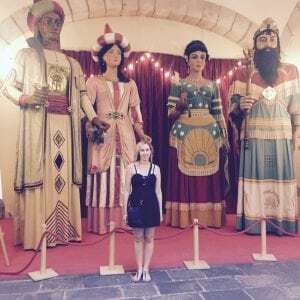 My suggestion for deciding where to visit and enhancing your trip greatly in the process would be to determine if there are any famous festivals in Europe that especially intrigue you or are happening during your available dates and plan your itinerary around these festivals. This way, you will be part of a heightened experience in the city you are visiting. Whether that is one of the epic European music festivals, cultural festivals (which are by far my favorite), or any other events in Europe, there are festivals each month that should absolutely be added to your European festival calendar. I have gone ahead and put together a list of some of the best festivals in Europe throughout the year, which should definitely make things a little easier as you plan your European travels. Also, if the title of the festival is pink, that means I linked to a super specific post that I have written on that particular festival. New Years Eve/Day: December 31st and January 1st (duh). While this event may technically start in December, I hope you will all be celebrating well into January. There are celebrations throughout Europe and you will not go wrong in London, Paris, Amsterdam, Berlin, or any other major city. However, I recommend heading to Scotland for Edinburgh’s Hogmanay, a 3-day festival extravaganza including a massive open-air Celtic party, dog sledding competitions, and polar plunges. I also suggest going to Vienna, Austria for its elegant Grand Ball as well as its screening of the Philharmonic on New Year’s Day outside of City Hall. Carnival– Venice, Italy: 40 days before Easter. February is all about Carnival and where better to celebrate than in Venice? Make sure to buy or create your own ornamental mask as you head out to the parades and street parties in this gorgeous city. Personally, I celebrated Carnival in Cadiz, Spain and had a fabulous time. There are many Carnival celebrations throughout Europe including popular ones in Nice, France and Cologne, Germany. 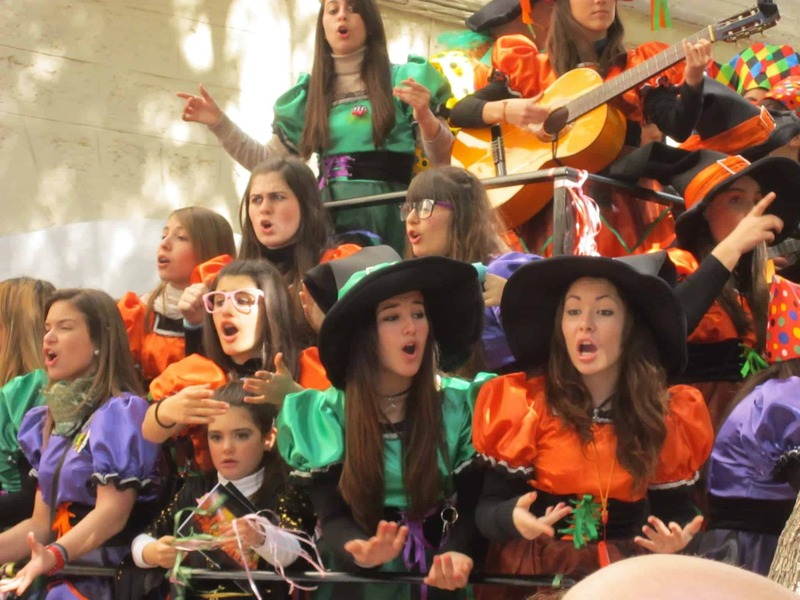 Las Fallas- Valencia, Spain: March 15th-19th. Head to Valencia for a 5-day continuous street party and fireworks spectacular. 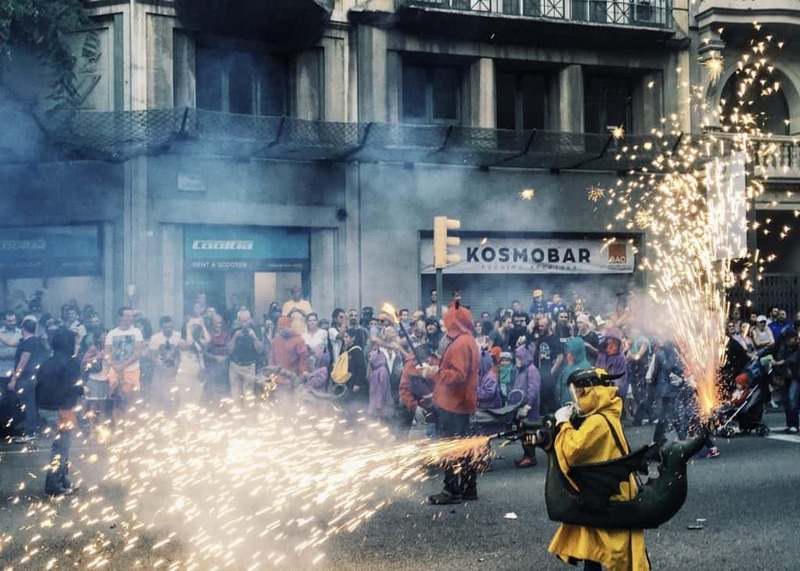 On the 19th, Spaniards and tourists alike come out to watch the huge bonfires throughout the city culminating in the final bonfire right outside of the town hall. The fallas that are burned consist of paper mache dolls or puppets. St. Patrick’s Day– Dublin, Ireland: March 17th. Spend Saint Patrick’s Day in the heart of Ireland. 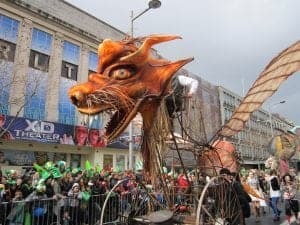 In the morning, attend a massive parade on the streets of Dublin. Then, head to a pub to watch the annual Ireland vs. England rugby match. Spend the rest of the night and the following days celebrating throughout the city. Just be sure you don’t mind crowds when embarking on this adventure. Also, book in advance as accommodations fill up quickly and flights get expensive! Semana Santa– Andalusia, Spain: the week before Easter. Semana Santa can either be held in March or April depending on when Easter falls that year. Every day during Holy Week, thousands of people don penitents and walk in processionals along the streets of Seville, Granada, etc. as hymns play in the background. Even if you are not very religious or not of the Catholic faith, it is incredibly fascinating to see such deep-rooted traditions. King’s Day- Amsterdam, Netherlands: April 27th. Come to Amsterdam to celebrate this national holiday for their King’s birthday. Don your orange apparel or you’ll be completely out of place as you head out to the streets for live concerts, a boat parade, parties, and open air markets all around the city. 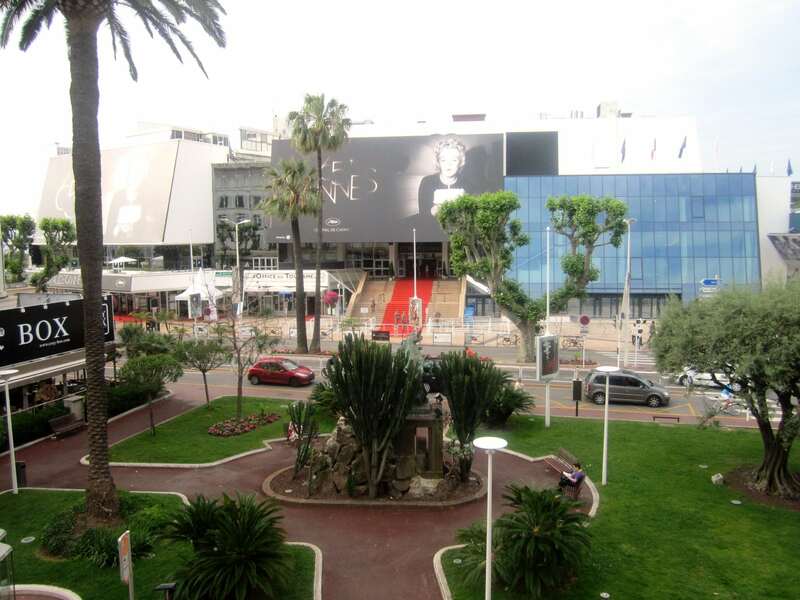 Cannes Film Festival– Cannes, France: two weeks in mid-May. This is one of the fanciest, glitziest, (you get the idea) film festivals in the world. Even if you don’t have a ticket inside the Palais, you can still experience the excitement of the festival. Just head out on the streets and to the parties that take place at night in different venues throughout the city, along the beach, and on the yachts, if you’re lucky. Monaco Grand Prix- Monaco: mid-end of May. Take a day trip from Cannes to Monaco, just about an hour train ride away for the Grand Prix as the dates usually coincide with the film festival. Spend some time in the heart of the city enjoying the festivities and then walk up to the top of the hill and watch the cars speeding by on the racetrack. Stonehenge Summer Solstice- Wiltshire, England: June 21st. Enjoy the longest day of the year with thousands of other people as you spend the night at Stonehenge and watch the sunrise from behind these world-famous stones. Festival goers usually arrive in the early evening on the 20th by bus, train, or car. Glastonbury Festival- Pilton, Somerset, England: last weekend in June. This is a huge 5-day music festival with a rock influence but features all different types of music. Tickets sell out fast so plan your trip far in advance in order to procure tickets for this event. Running of the Bulls– Pamplona, Spain: July 6-14th. Probably not the best event for the animal lover, this festival is the epitome of Spanish culture. At around 5 AM in the morning, head to the heart of Pamplona to get your spot to watch the bull run. If you decide to participate, make sure you research the run itself thoroughly so you stay safe. Personally, after watching the run the first day, I decided against it and watched from inside the stands of the bullpen. After the run, spend the next few hours napping, so you can spend the whole night partying on the streets with everyone in their white and red attire. Bastille Day- Paris, France: July 14th. This is French National Day celebrating the French Revolution. You should expect Parisians out and about on crowded streets as people picnic, watch street parades and fireworks near the Eiffel Tower, and throw parties. Edinburgh Festival Fringe and International Festival- Edinburgh, Scotland: 3 weeks in August. These festivals have combined somewhat to create both a performing arts festival and street fair. It is the largest performing arts festival in the world, so definitely a great time to visit Scotland and immerse yourself in the culture and performance in the arts. Sziget Festival- Budapest, Hungary: Mid-August. One of my absolute favorite cities in Europe! Why not go explore the city in the same week that one of Europe’s largest summer music festivals is happening on an island right near the center of Budapest? La Tomatina- Bunol, Spain: Last Wednesday of August. Only in Spain would there be a city-wide tomato fight! Don’t wear clothes you plan on keeping because over 100,000 kg of tomatoes will be used for throwing purposes in this hour-long event. La Merce– Barcelona, Spain: September 24th and either the weekend before or after. La Merce is the festival of this incredible city’s patron saint. Throughout the week or so, there is a plethora of activities (over 500 actually) such as a fire run in the streets, human tower competition, and giant parades. This is truly a unique festival that I highly recommend checking out if you can spend time in Europe in September. It just so happens to be my favorite of all of my summer festivals in Europe. Ibiza closing weekend- Ibiza, Spain: end of September. You could go to Ibiza any weekend of the summer and have the craziest nights of your life; but, if you have the option, why not go on closing weekend when every club ups their game even more. Be sure to check out Pacha, Space, and Amnesia! I challenge you to not have the best night of your life in Ibiza. During the day, head to the beaches for the clearest water I have ever had the privilege of seeing. It might be a little creepy at first to see all the fish swimming around with you in the water, but you quickly get to used to this and marvel at the entire experience. Oktoberfest– Munich, Germany: end of September/Early October. Early is key with this festival. Book hotels and flights in advance and arrive to the beer tents mid-morning each day. This is one festival that really needs to be planned in advance; but, if you do, what is better than a full day of beer drinking. If you aren’t a huge beer drinker, you should order a radler which is a combo of beer and lemonade. Don’t forget to enjoy the delicious food and carnival rides! Plus, if you are exhausted from all the planning, you can always take an afternoon nap on the designated napping hill. 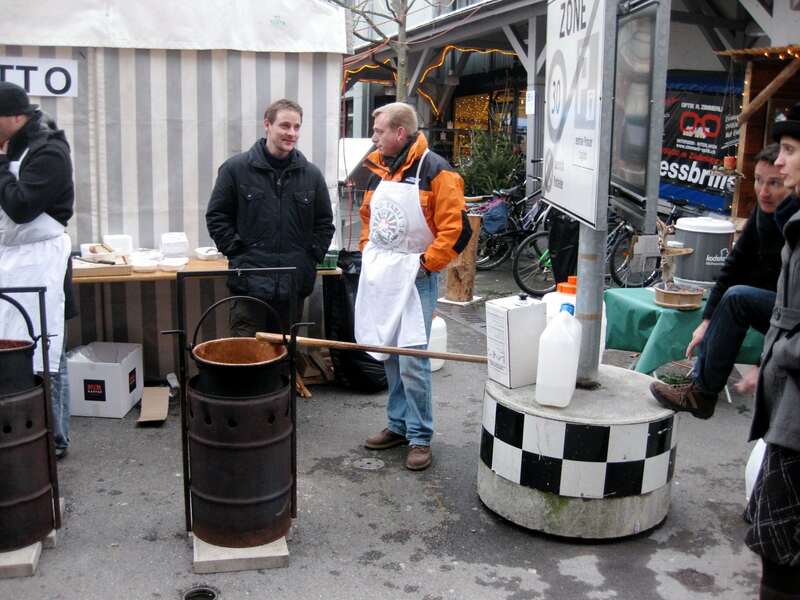 Christmas markets- Germany, Austria, Switzerland, Czech Republic, etc: late November through end of December. I truly believe that universally throughout Europe, the highlight of winter is the Christmas markets that pop up throughout the continent. The markets are incredibly beautiful and festive. You can drink and eat delicious cider, hot chocolate, chestnuts, and cheesy bread, and oh so much more. The vendors also sell cute Christmas trinkets that you can buy for yourself or for gifting. Germany, especially, is known for their markets; however, they are truly special in whatever city you choose to visit that has a Christmas market. Do you have any other famous festivals in Europe to add to the list? Share them below! Please follow me on Facebook for more updates!